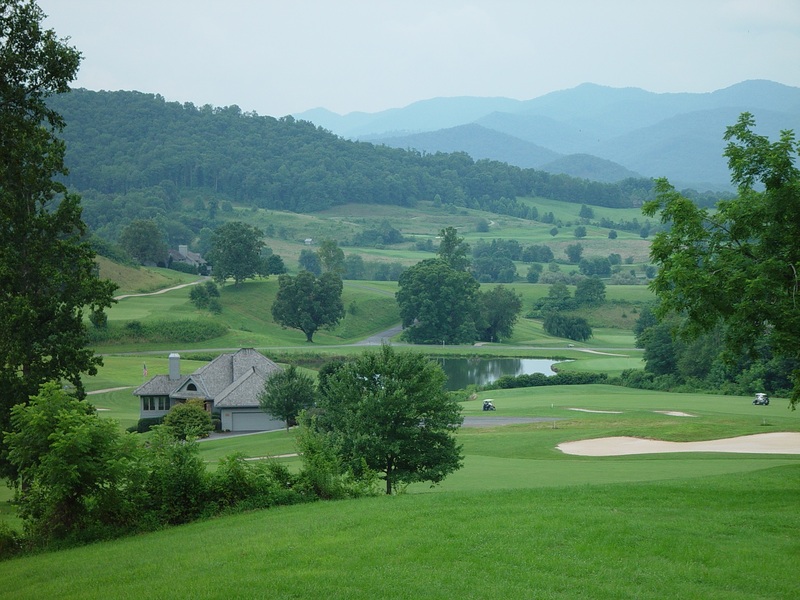 The Hiawassee, Young Harris and Lake Chatuge area is home to some of the best golf in Georgia. Enjoy a game of golf at one of the several golf courses in the area. The breathtaking scenery just makes the game even more memorable.